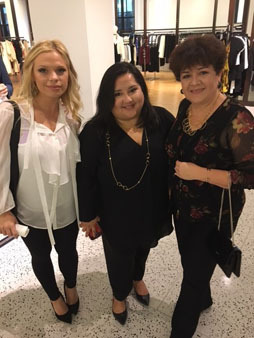 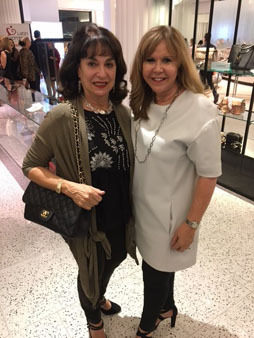 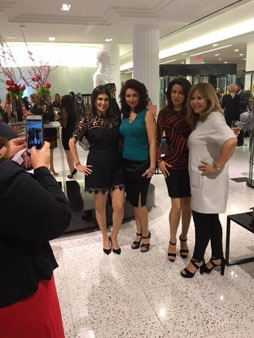 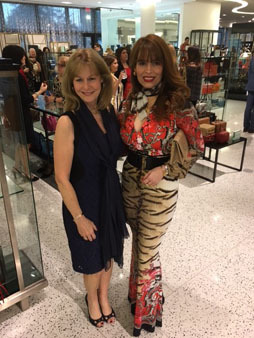 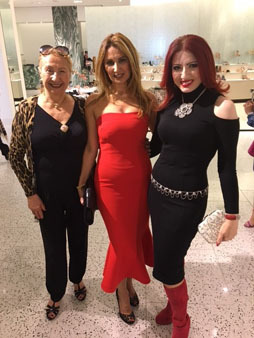 HOUSTON (KTRK) -- It was a night for local Latinas to dress to impress and show their generosity. 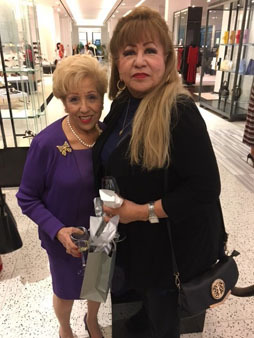 The Latin Women's Initiative held a kick off to their 15th annual fundraising luncheon happening May 5th. 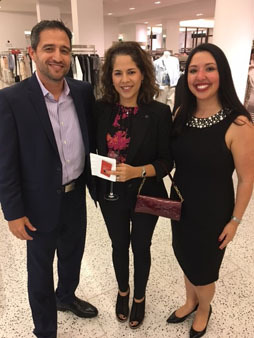 LWI is a nonprofit organization dedicated to making a difference in the lives of Latin women and their families through service and support to organizations that provide community resources, education and health services. 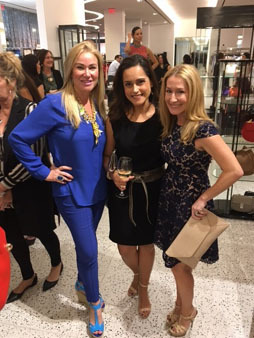 Their mottos is: From Latin hearts to Latin hands, make a difference by helping Latin communities. 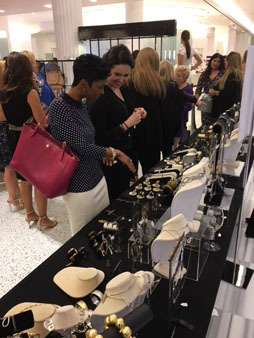 Each year LWI picks 6 local organizations to support through financial help and volunteerism.